Featuring a contemporary minimalism, the KX Series’ modern look works with any décor. But the design goes beyond looks to ergonomics. Whether you want a display you can position “just right” on your desk or one you can place on a wall, the Gateway® KX Series covers your needs. 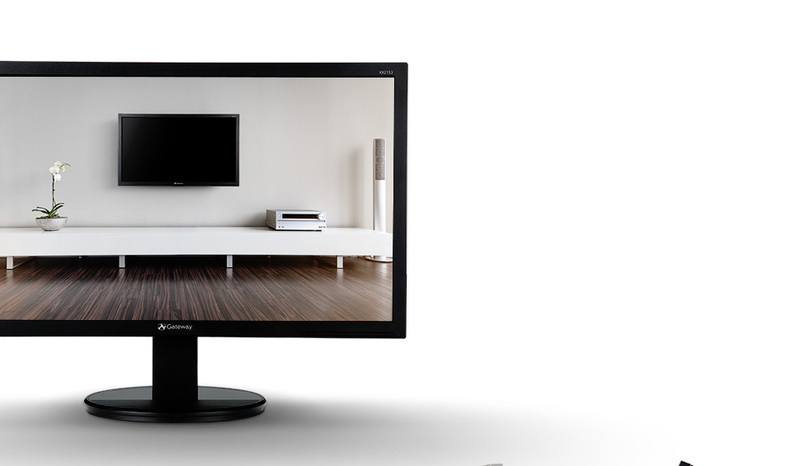 KX models with VESA compatibility make wall mounting easy, opening up your room to even more opportunity. Prefer to have your monitor on a desk positioned for more comfort? 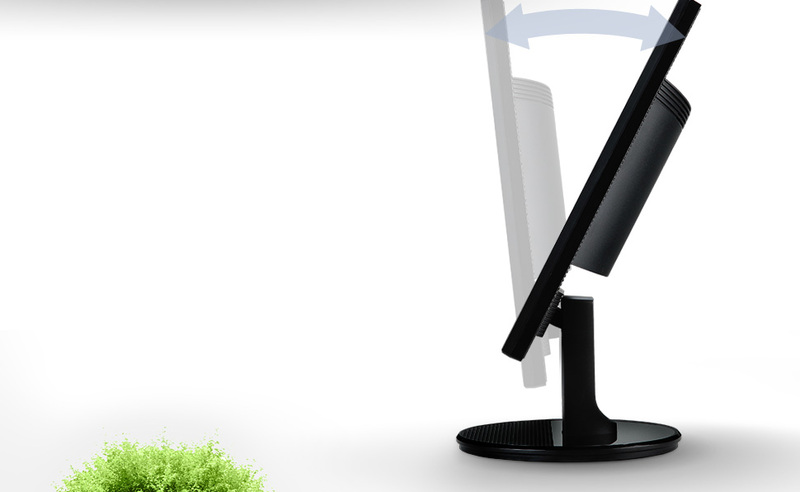 Choose an ergonomic KX display that tilts across a 30° arc, from -5° to 25°, so you can set it at the perfect angle. More people in the household? It’s easy for family members to adjust these screens for their most comfortable sightlines. Enjoy your entertainment and tasks—and be good to the earth. The KX Series’ EcoDisplay technologies save on materials, energy and costs. Further your environmentalism with models using PCR ABS. 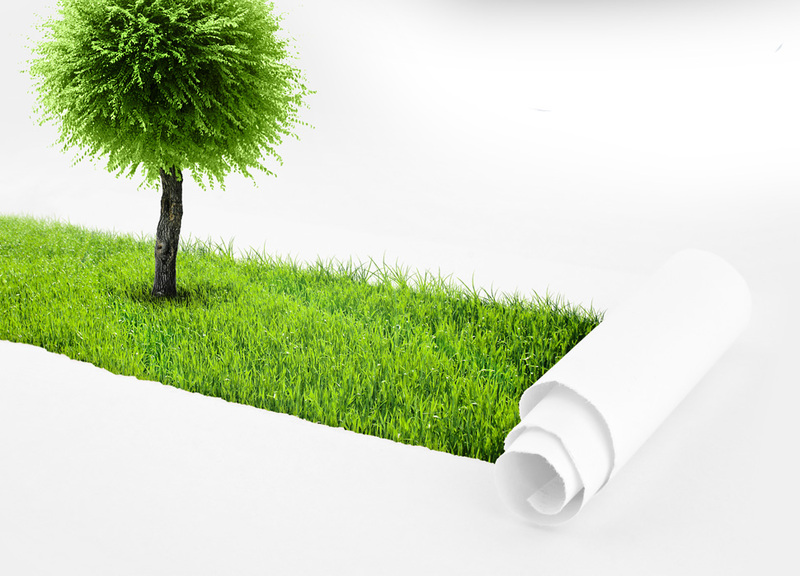 These protect natural resources and have the Gold ranking from EPEAT™, the global registry for greener electronics. Highly efficient, the Gateway® KX Series is certified for the new ENERGY STAR 6.0 rating.